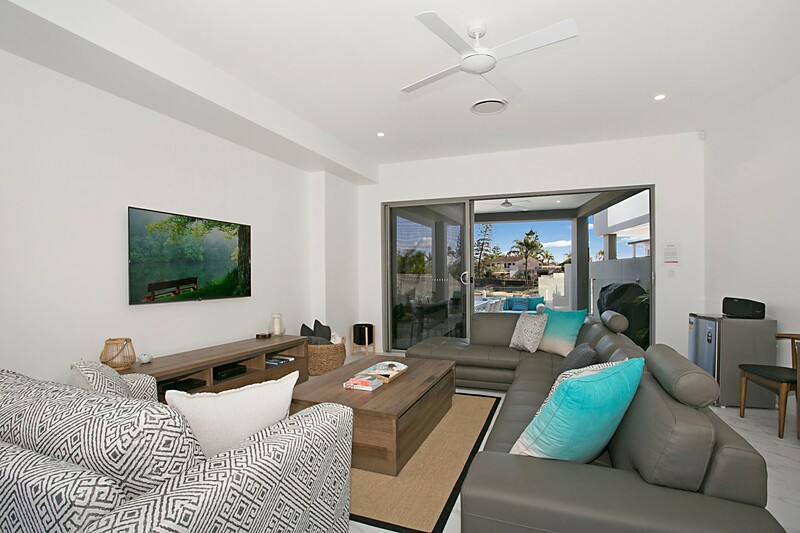 Prepared to be wowed by the contemporary design and location of Ray of Sunshine, a 5-bedroom, 4 bathroom Broadbeach holiday rental to sleep 14. 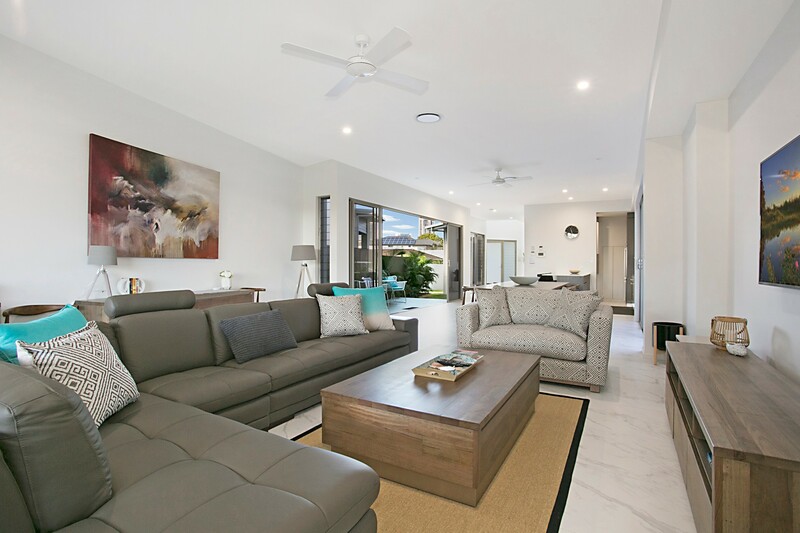 Enjoy the seamless indoor-outdoor lifestyle of this canal-front home which is perfect for family get-togethers and gatherings with friends. 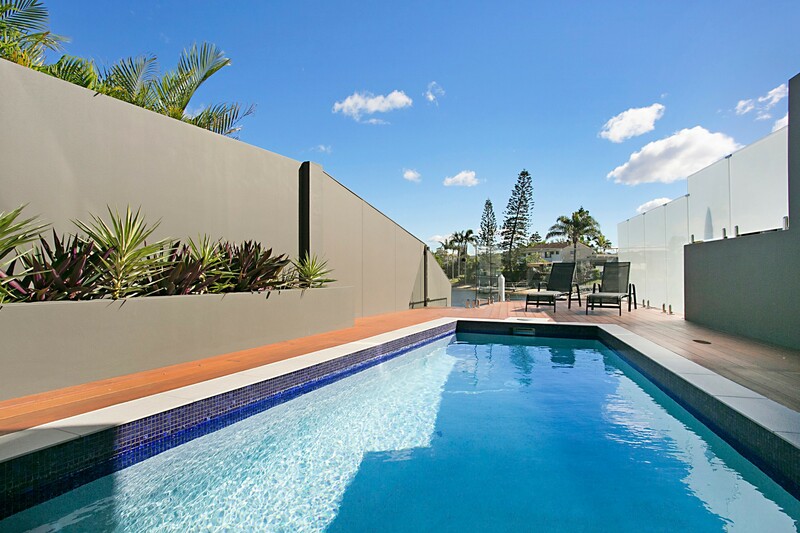 Start the day with a few laps of the inviting pool before stretching out on sun loungers, watching passing boats sail by and drinking in those canal and Broadbeach skyline views. 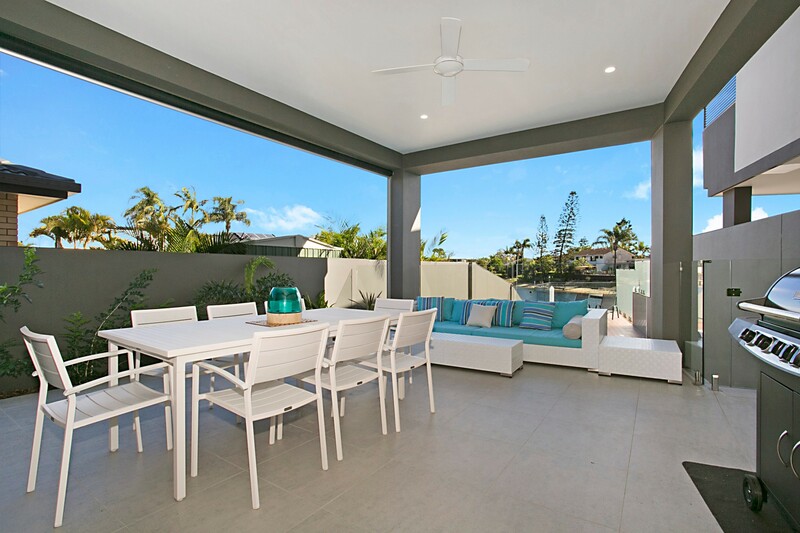 Share long cool drinks by the pool and laughter over dinner in the spacious dining area. The adjoining lounge area has comfy sofas arranged for watching TV, swapping after-dinner gossip and late-night story-telling. Leave the car safely parked off-street and walk to Pacific Fair Shopping Centre for some retail therapy. After dark, plan a memorable night out at the Star Casino or Dracula’s Cabaret Restaurant. 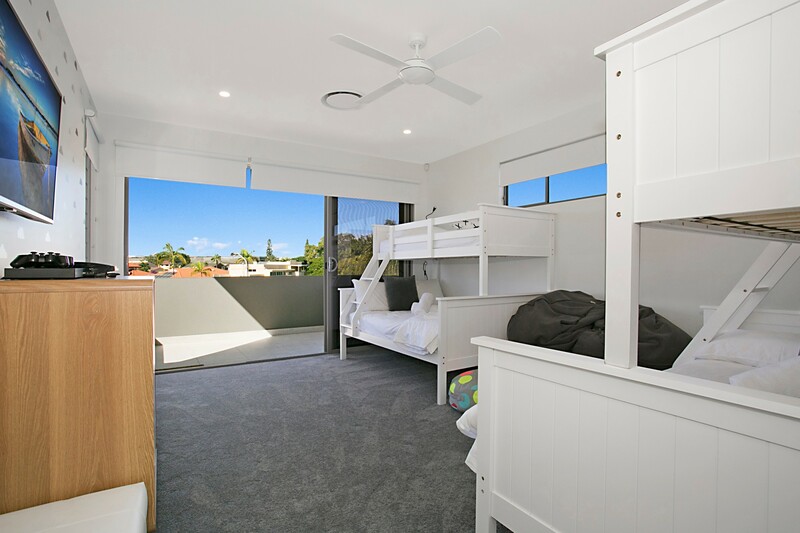 Families will appreciate the proximity of Mermaid Beach, just 1km away, offering a day of surfing, sunbathing or sandcastle-building. 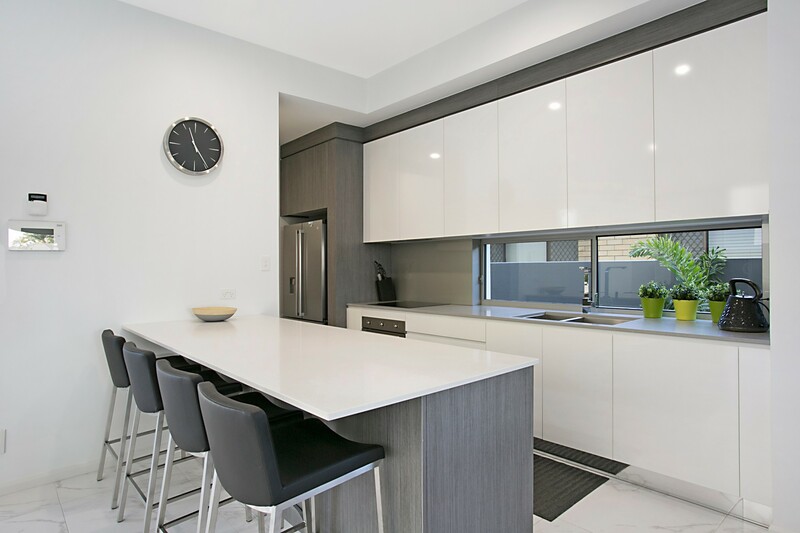 The contemporary white kitchen is the hub of the house. 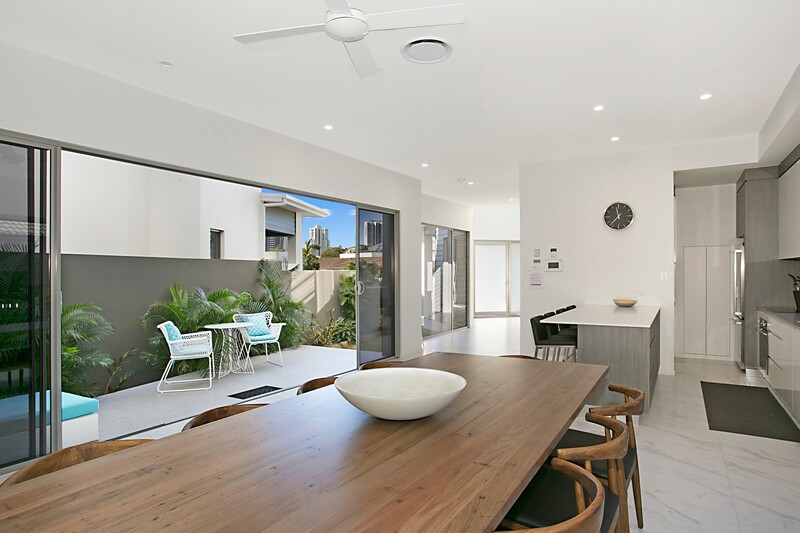 It comes thoughtfully equipped with everything you might need for preparing breakfast, snacks and casual meals, perhaps served at the breakfast bar which has 4 tall chairs, or at the adjoining open-plan dining area. 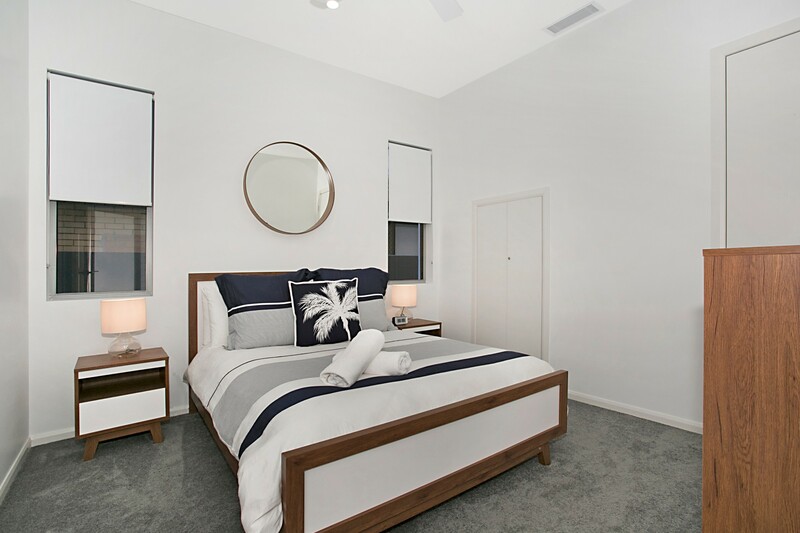 Wake up to stunning canal views through sliding patio doors that provide direct access to the outdoor balcony from the master bedroom and the bunk room. *Additional fold-out ottoman can be arranged for sleeping a child if required. 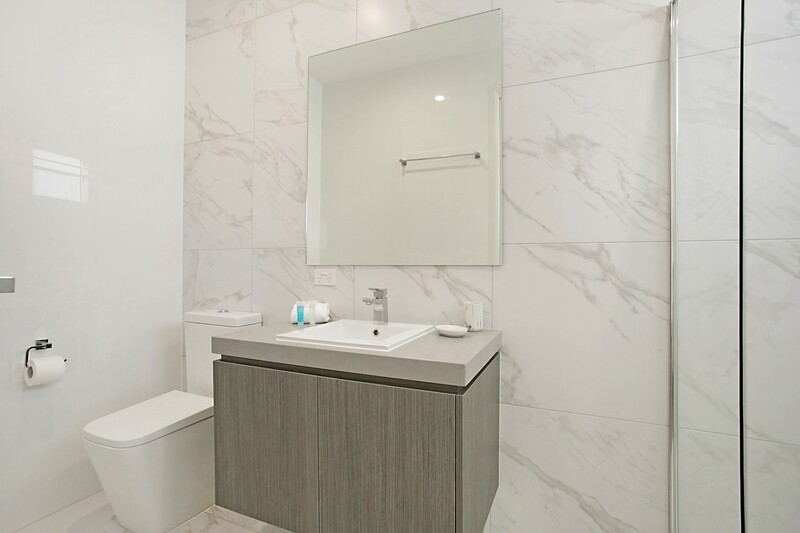 There are 4 drop-dead gorgeous bathrooms (including 3 ensuite) which makes Ray of Sunshine the ideal Gold Coast holiday rental for families and groups to share. Wallow in a bubbly soak in the stand-alone bathtub as a relaxing treat. The lap pool is the perfect place for a cooling dip after sunbathing on well-placed lounge chairs on the canal-front deck. 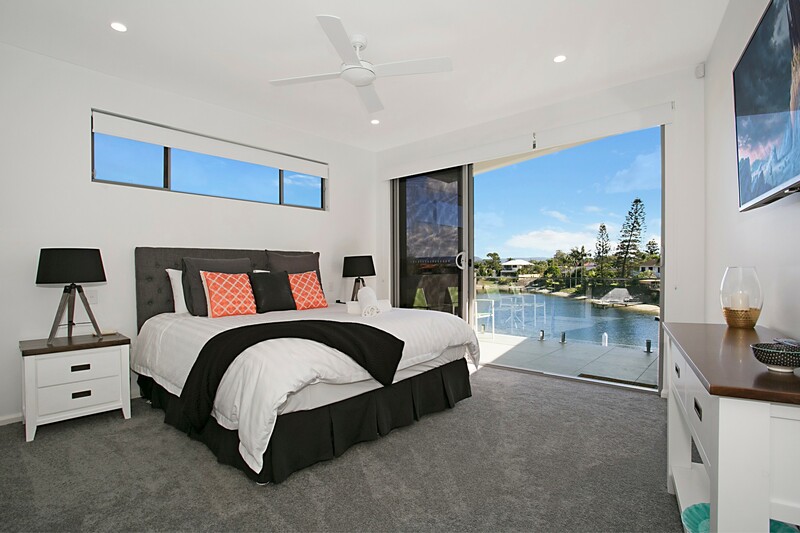 Views of passing boats and the Gold Coast skyline let you know you’re on holiday! Off-street parking for 2 cars in the double garage. 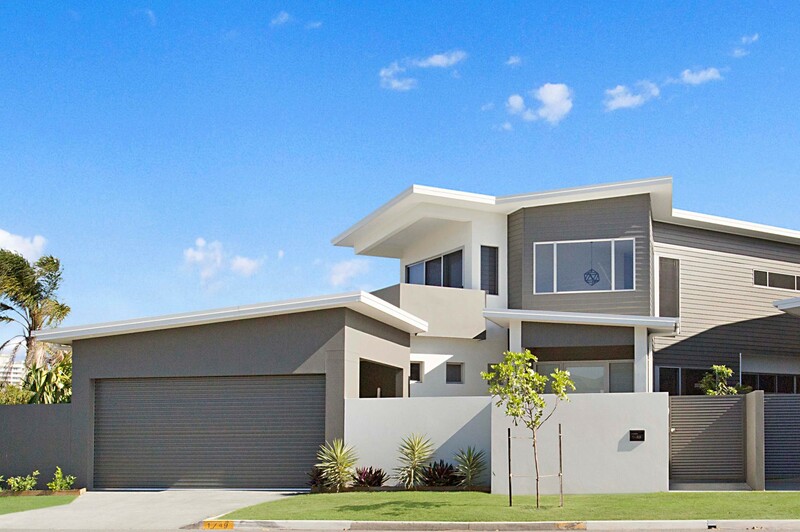 Located in Broadbeach Waters, a short drive or 10 minute walk will have you in Pacific Keys. 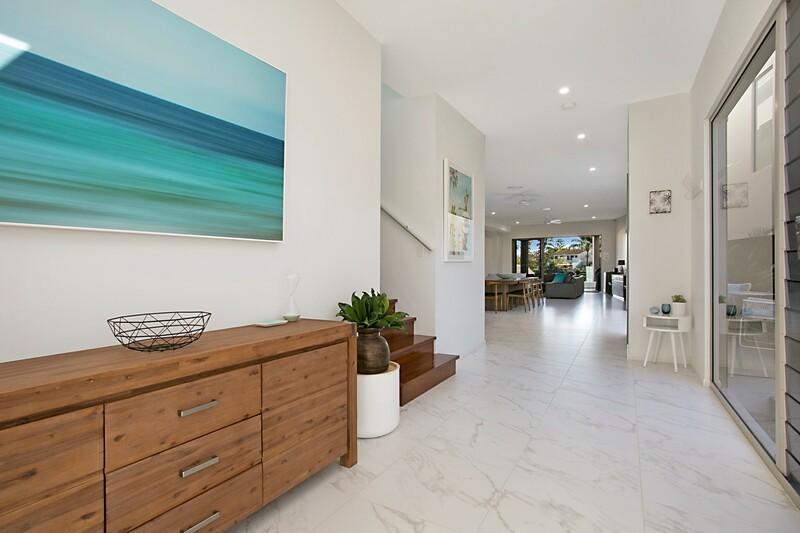 Broadbeach with its restaurants and nightlife is 2km distance and the beautiful beach is perfect for surfing and sunbathing. Pacific Fair Shopping Centre is the place to find restaurant dining and retail therapy in over 400 stores. Also, within walking distance is the Star Casino and Dracula’s Cabaret Restaurant. Lazy days can be enjoyed at local markets, boutiques and upscale restaurants. There are plenty of opportunities for yoga, arts and crafts and quirky street art brightens this sunny resort. Glitzy Surfers Paradise with its high-rise architecture and Skypoint Observation Deck is 6km away. For guests using public transport, Pacific Fair bus terminal is 1km away. The Gold Coast Airport is 22km and Brisbane International Airport is 90km away along the M-1. 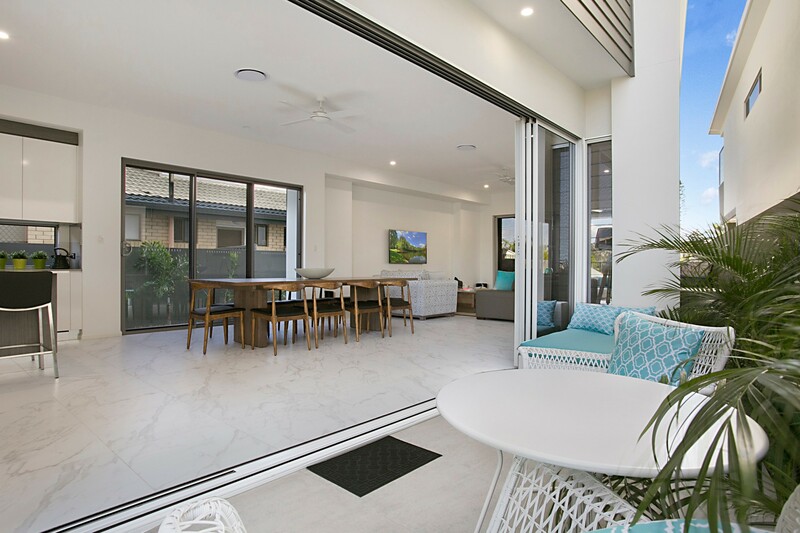 Ideal for family gatherings, weddings and friends’ reunions, Ray of Sunshine is a modern and spacious Gold Coast holiday rental for 14 in Broadbeach Waters. 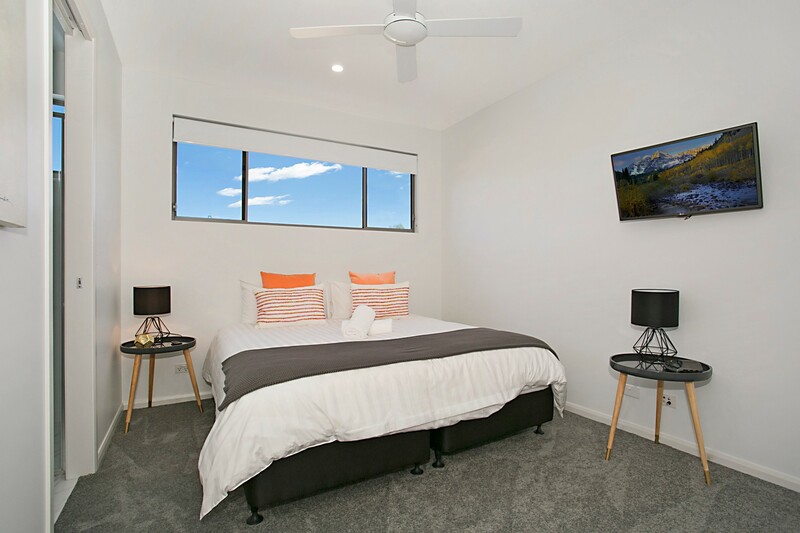 Close to restaurants, beach, casino and Pacific Fair shopping centre, it makes the perfect weekend away. I would not stay anywhere else except Ray of Sunshine. 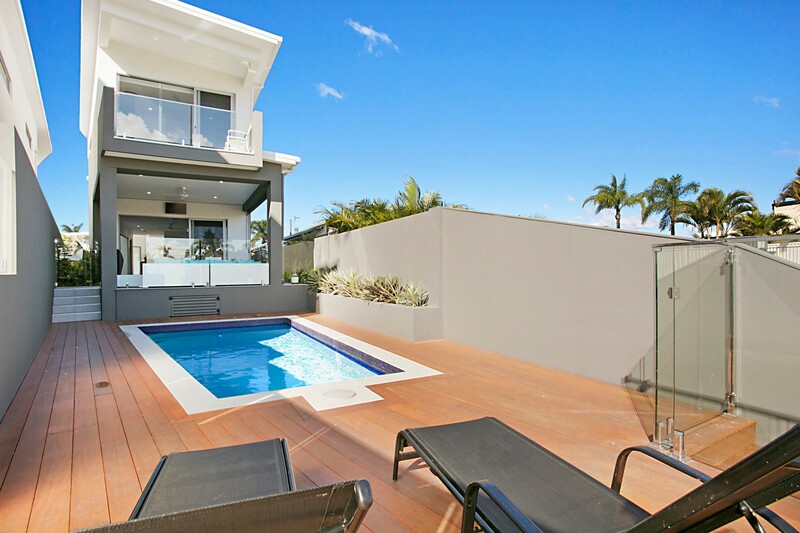 Owners have everything in the house - even stuff that doesn't come to mind they have organised for you. 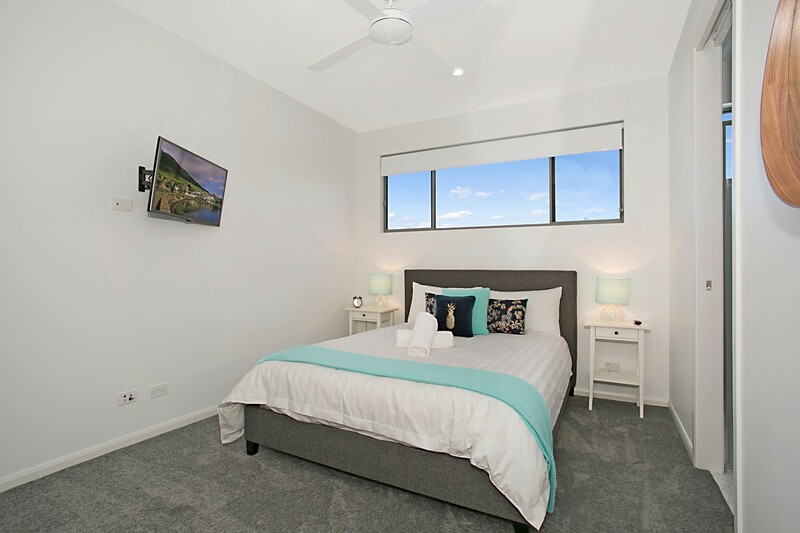 This is our second time staying here with 3 families and from the youngest to oldest love this house so close to the shops and Cavil Ave. Can't wait to stay again best house in the Gold Coast! The house was central to where we had to be and suited our needs as a large group. 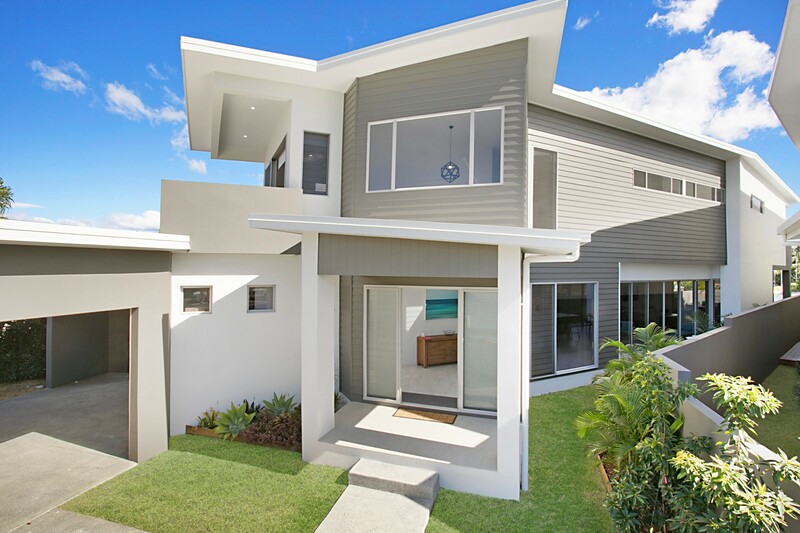 Very comfortable and lovely house. 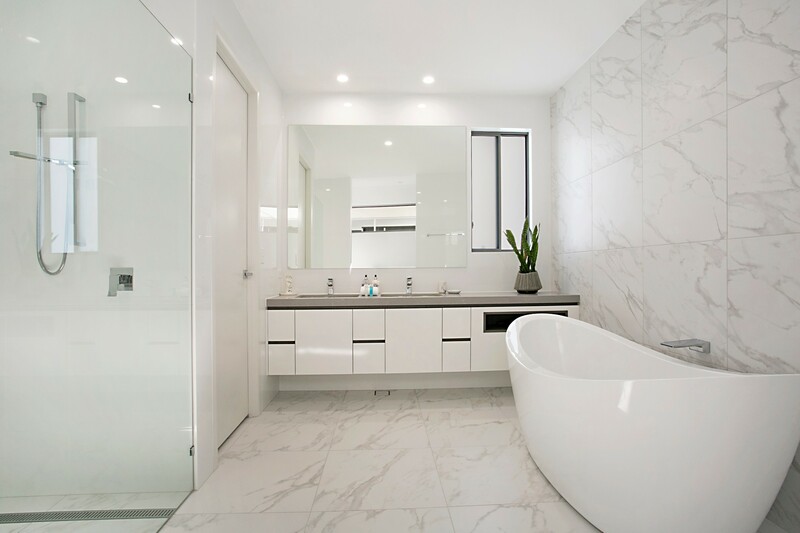 The house was beautiful, heaps of bathrooms & TVs, and SO CLEAN!!! Well done all round, we will be back next year.